Figuring out the right products to use on my two daughters' 4c hair has been a struggle for this mom. Even though their hair is short, keeping it moisturized has been the biggest challenge. Fortunately, I've been able to find some holy grail products that work, along with a few videos that have made my job much easier. Take a look! Just a small scoop makes this cream lather my daughters' entire head. It also smells nice with just a hint of coconut. One wash usually gets their entire head clean, but not squeaky. I usually follow it up with the Natural Cream Conditioner from the same line. It's sulfate-free and one jug will cost you just $8.99. 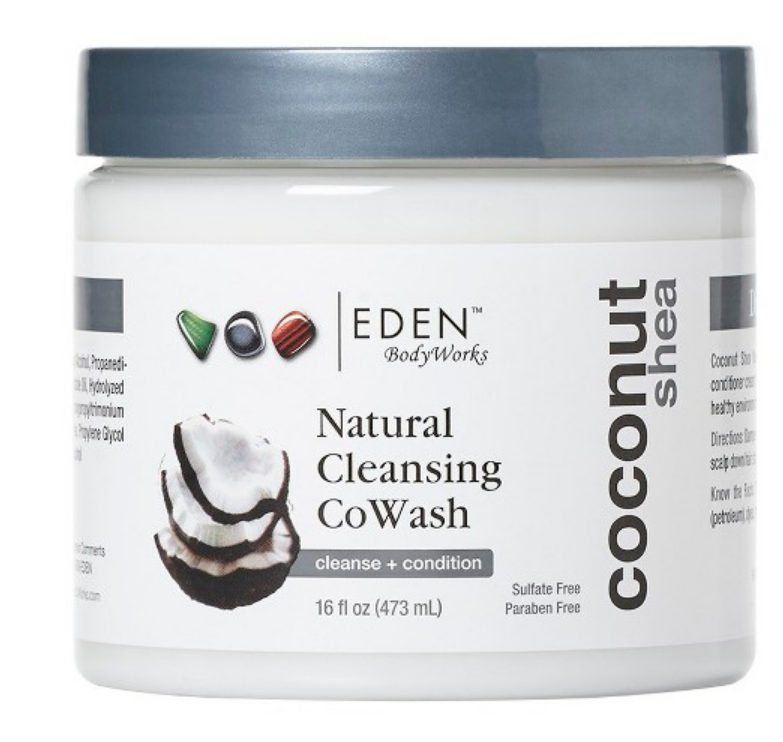 Eden has free shipping on orders of $40 or more, which is great because the products are extremely affordable so you can get a lot of bang for your buck, and have it shipped for free. This product has been a lifesaver because finding a leave-in conditioner/hair grease that gives their hair actual shine and moisture, without just sitting on top of the hair shaft like a slippery mess, was a challenge. This product not only gets into the shaft, because it’s infused with coconut oil and shea butter, it also soaks in without making the hair frizzy. So you can do a pick-out, rub it into the hair in a circular motion for a nice twisty look, or apply it to your defined curls. I apply it to my daughter’s wet hair daily and one of these jars last well over a month and that’s with three heads (I use it too)! It also has a very mild coconut scent so people won’t smell you coming from a mile away. Since I like to stick to what works I bought 5 containers online because they’re only $5 a piece!!! They call this every Curlies holy grail and I couldn’t have said it better! 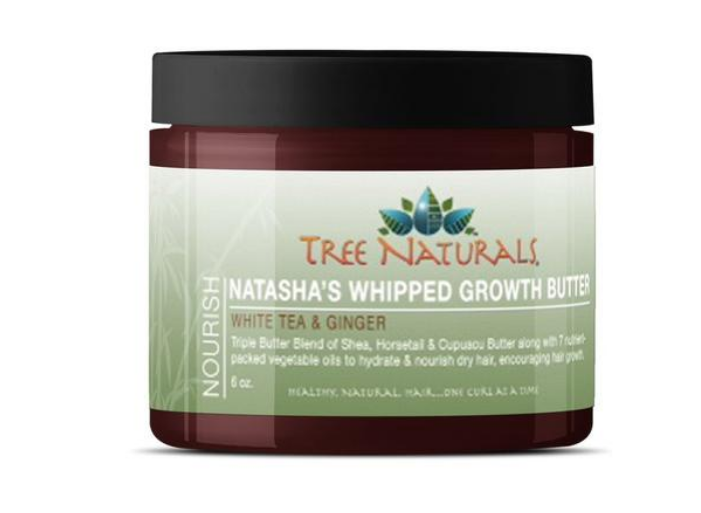 It’s a triple threat, meaning a butter blend of Fair Trade Shea Butter, Cupuacu Butter, Horsetail Butter, along with a bunch of other stuff like meadowfoam oil, perilla seed oil, tea tree and rosemary essential oils, sweet almond, avocado and more. This cream is decadent! I like that it soaks into dry hair like a sponge, and it smells great, without setting off any alarms. 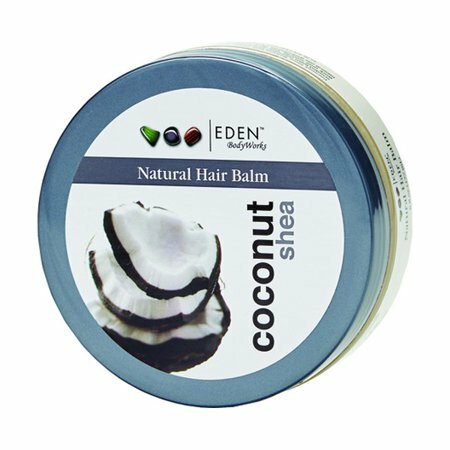 I use it as a daily hair dress on my girls' hair. Do yourself a favor and try it for yourself. A jar will cost you $14.99. 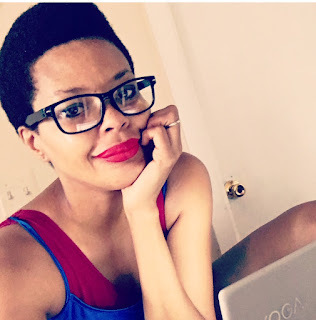 In this video, NaturallyTiffany shows how she moisturizes and styles her daughter's 4c hair. My daughters' hair is shorter than the girl in this video, so I can't really do the style, but I like to see what other moms are doing to give their daughter's hair moisture. She also lists the products she uses so if you like what you see you can go out and cop' em! This mom shows how she does a remix on her daughter's hair in-between washes. She uses way more products in one video than I've used on my daughters' hair their whole 6 and 9 years alive, but I love that it gives me an idea of the possibilities. Maybe us simpler moms will be inspired to try something new. I really love just how much moisture can get into the hair shaft. Check it out and maybe you'll be inspired to step out of your comfort zone too. What products do you use on your daughter's 4c hair?